Spero Place – The Kitchen, Inc.
Spero Place is one of The Kitchen, Inc.’s affordable housing communities. 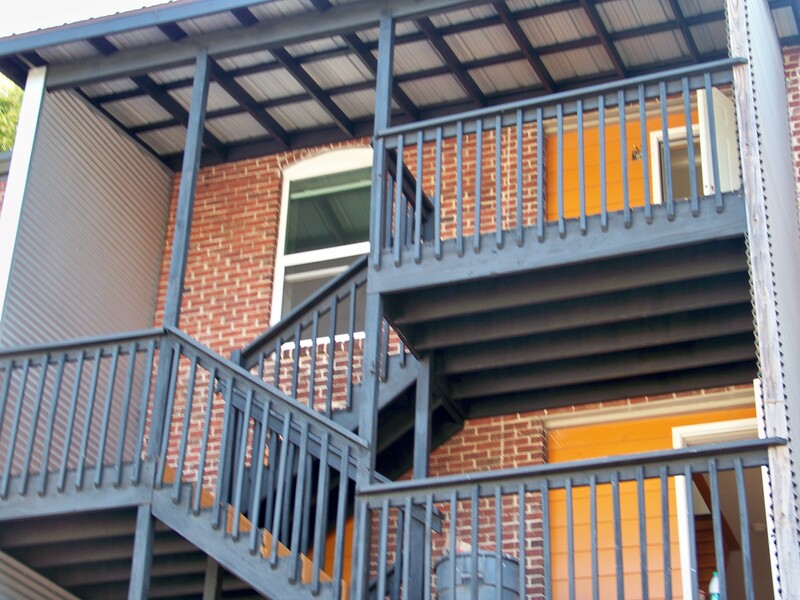 The six apartments provide affordable housing for families as well as youth. To learn more about this affordable housing option or to see if you qualify to live at Spero Place, call (417) 837-1500. Spero Place is located at 717 West State Street in Springfield.